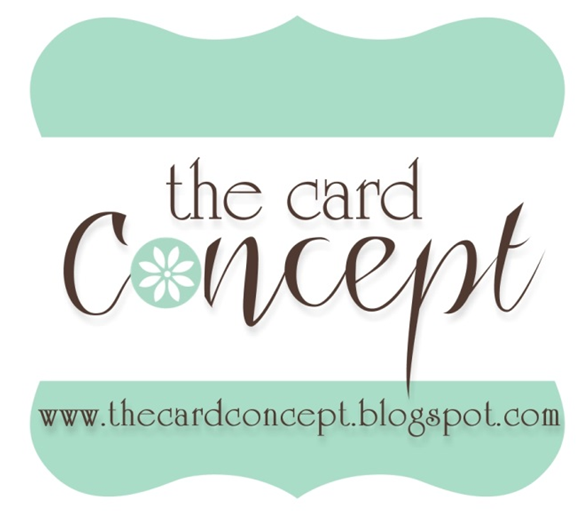 Welcome to The Card Concept! Every two weeks we post our inspiration photo challenge and hope that you will join us and create a card for our challenge gallery. So what will inspire you? 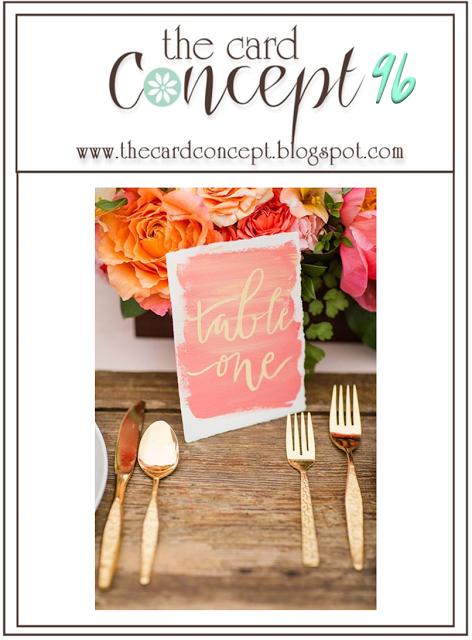 The beautiful flowers, the gold tableware, the coral hues of the blossoms, the table marker or the woodgrain? Or, maybe something else caught your eye? please share it with us in our gallery! Our design team members will also be selecting a style (or combination of styles) and will explain how they were inspired by the challenge. So come and join us! 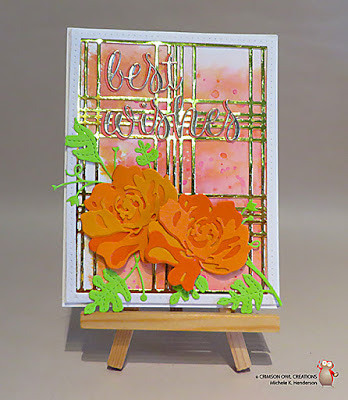 We'd love you to try your hand at a brand new style of card making or feel free to work in your comfort zone. It is totally up to you! 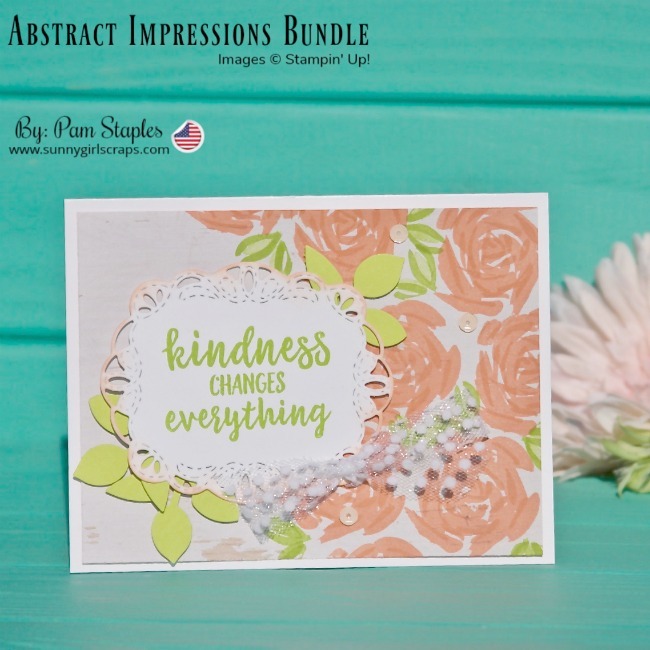 Classy and Elegant/Clean and Layered card. to create a Classy and Elegant/Mixed Media card! 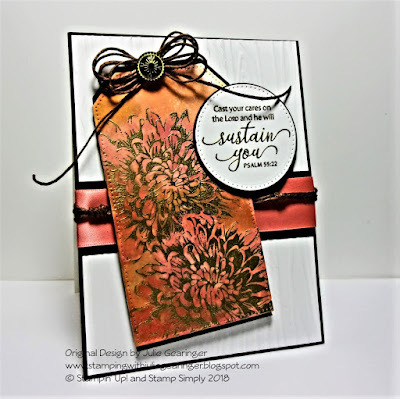 Clean and Layered/Mixed Media card. 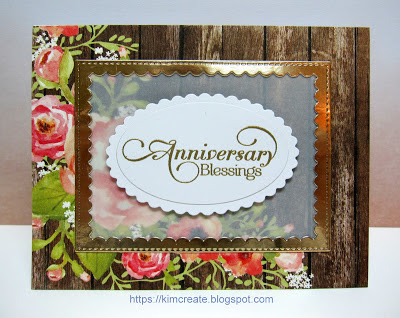 Classy and Elegant layered card! and the gold to make my Clean and Layered card. 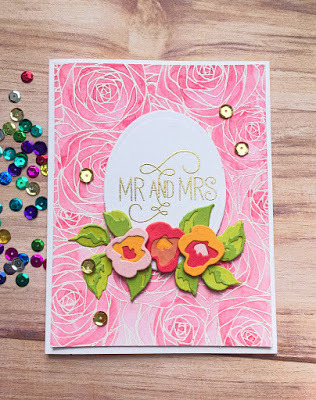 my Clean and Simple/Classy and Elegant card! 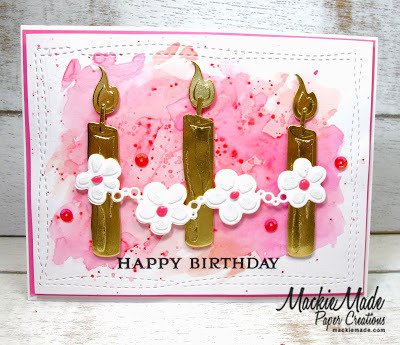 for my Classy and Elegant style card. 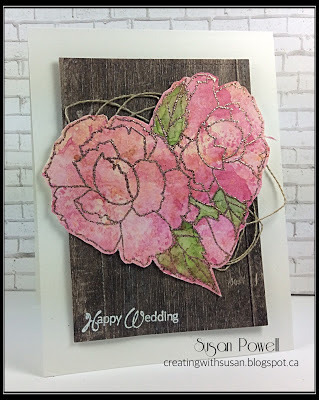 this Classy and Elegant wedding card! Monday, July 9th at 12:00 pm EDT. We hope you can join us and we look forward to seeing your artwork in our gallery!